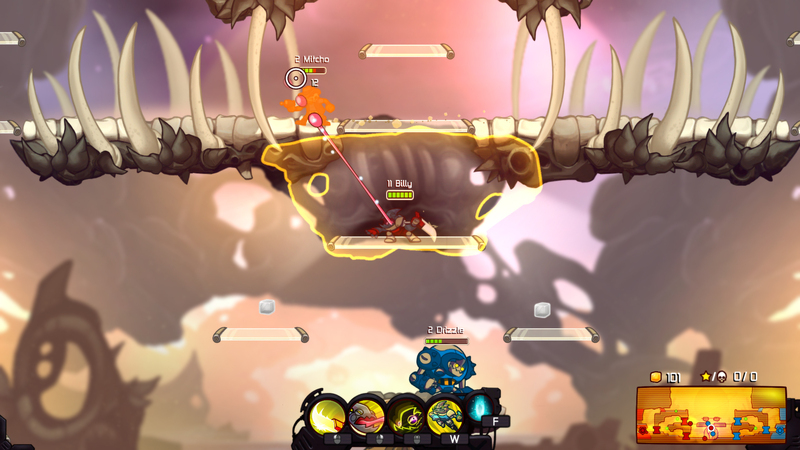 Awesomenauts, the sidescrolling Multiplayer Online Battle Arena game that was released to much critical acclaim on the PSN and XBLA last May, is now available on the PC via Steam, developer Ronimo Games has announced. 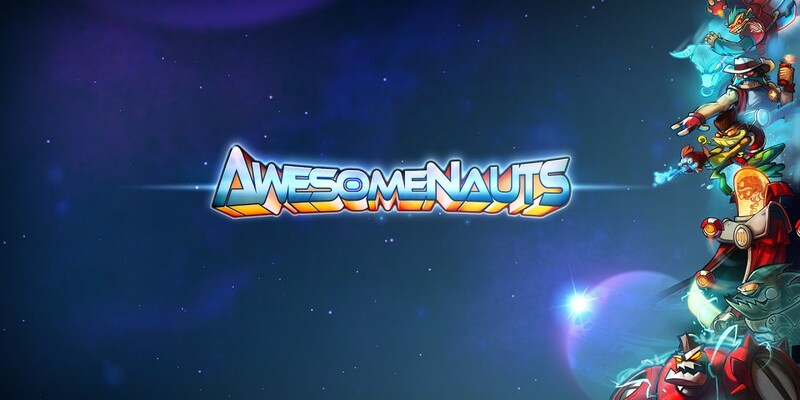 Awesomenauts is a 2D action real-time strategy video game that mixes 80′s cartoon graphics and platforming gameplay with a deep and modern upgrade system. The game features 3 on 3 online platforming shooter action, 8 very unique and highly customizable characters, each with their own attacks and skills, online and offline play with up to 3 players on a single console, and over100 unique items to unlock that beef up your abilities and customize your personal playing style for each match. The Steam version of Awesomenauts will run you $9.99, and comes with Team Fortress 2 items: Lonestar hat, Yuri jetpack, and Awesomenauts medal.